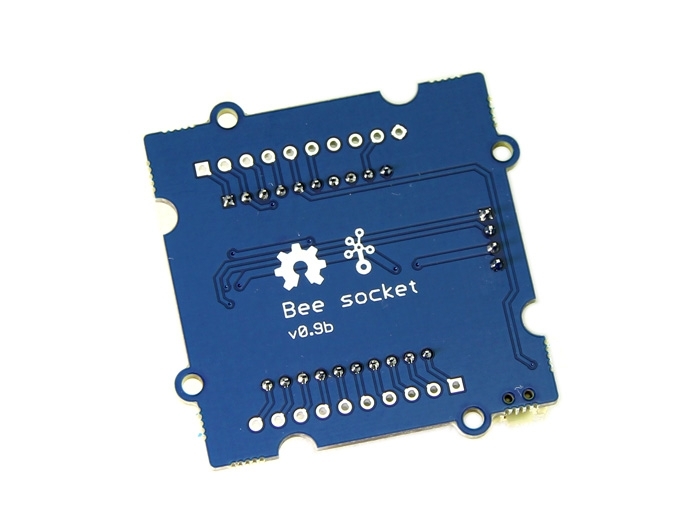 Grove - Bee Socket is an adaptor of Xbee serials which can connect wireless modules with Arduino, such as WIFI Bee, RF Bee, Bluetooth Bee, etc. It is Arduino compatible and more effective to conduct peer-to-peer operations and mesh network runned by wireless modules. Regulator CJT1117 guareteens Xbee of stable 3.3 voltages. LEDs can reflect working modes of the Grove modules clearly. 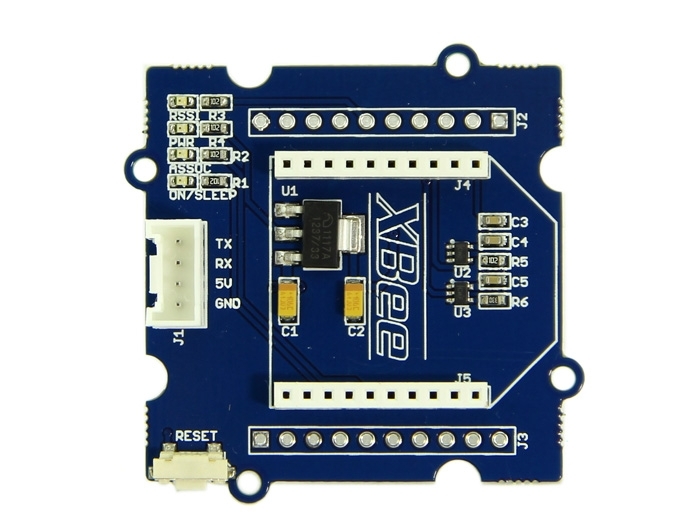 Grove-Bee Socket has similar functions to XBee Shield. 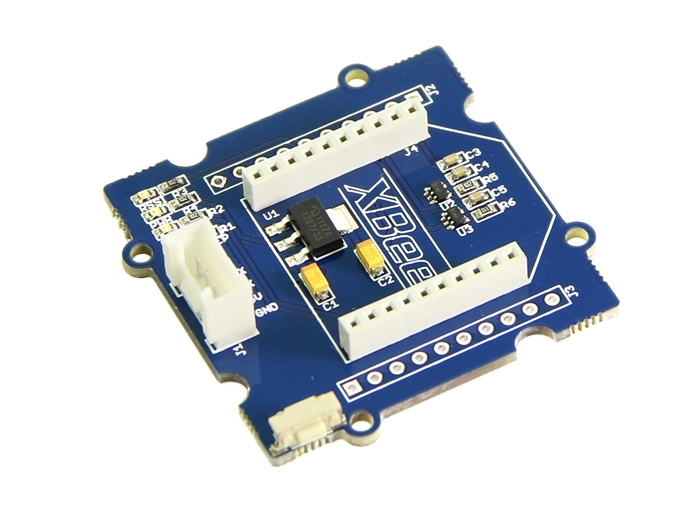 Grove-Bee Socket and Arduino are connected by cables, and XBee Shield is a standard adapter that can plug to Arduino.